2,114 anime images in gallery. 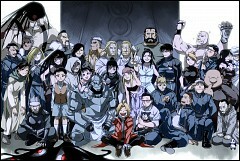 Tagged under Fullmetal Alchemist, Series, BONES (Studio) and Anime 2009 - Spring Season. 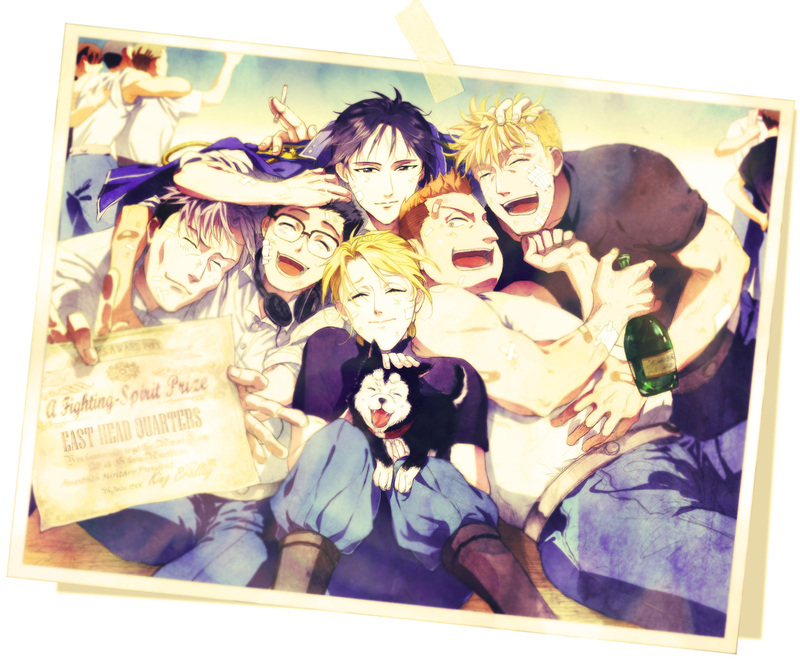 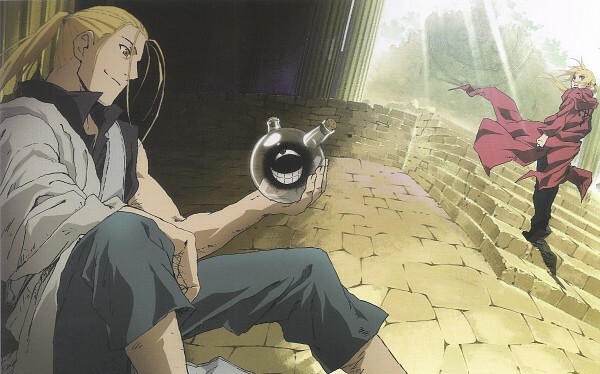 Fullmetal Alchemist: Brotherhood is an anime depicting the events from Hiromu Arakawa’s manga, Fullmetal Alchemist. 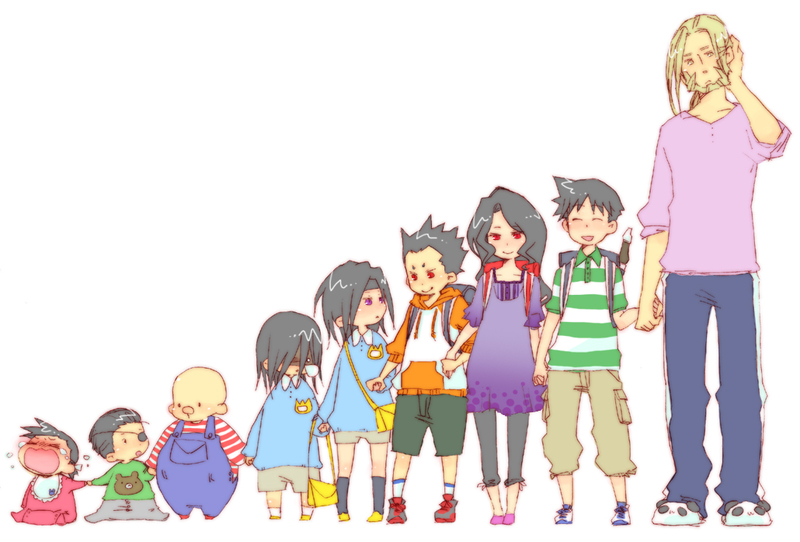 The anime was directed by Yasuhiro Irie, developed by Bones and written by Hiroshi Onogi. 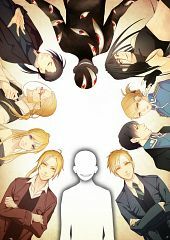 It is the second anime series based off the Fullmetal Alchemist manga with the first one airing in 2003 as Fullmetal Alchemist. 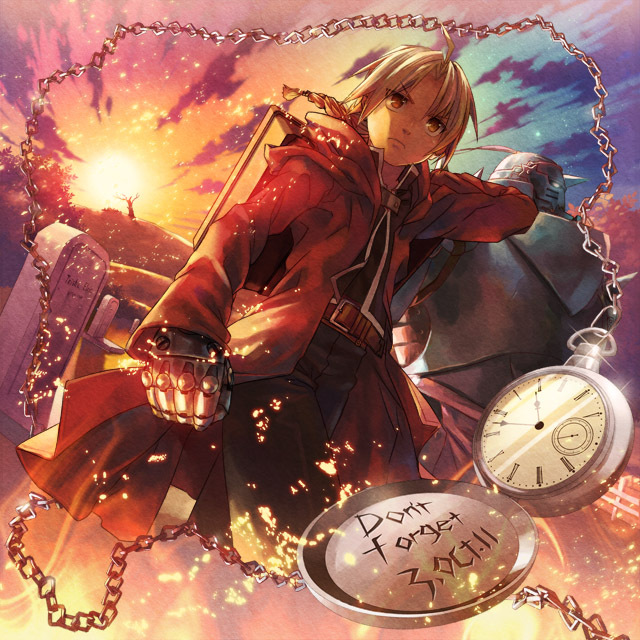 Fullmetal Alchemist: Brotherhood aired starting April 5, 2009 and ended on July 4, 2010. 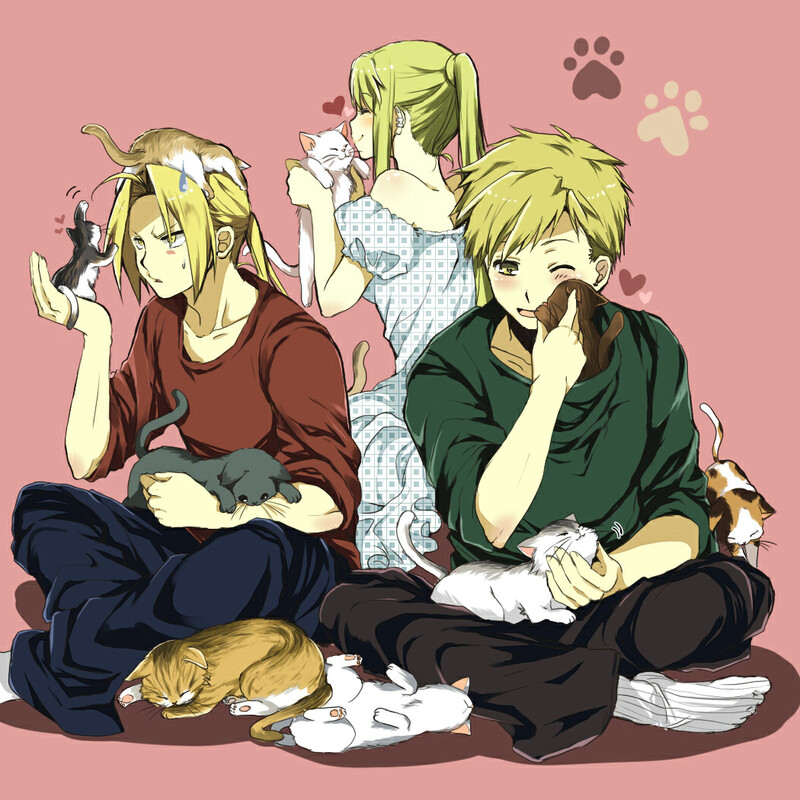 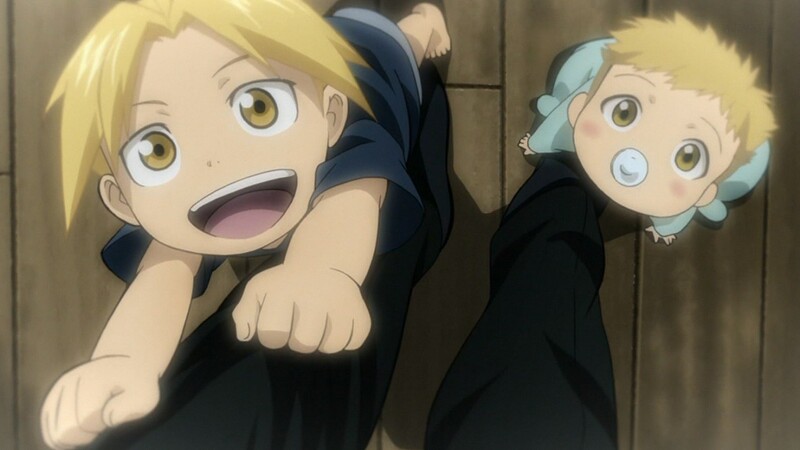 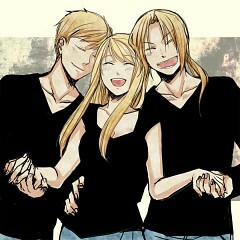 Fullmetal Alchemist: Brotherhood follows the genius alchemist brothers, Edward Elric and Alphonse Elric. 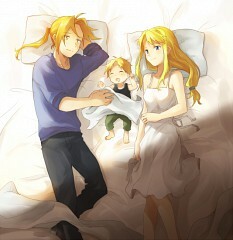 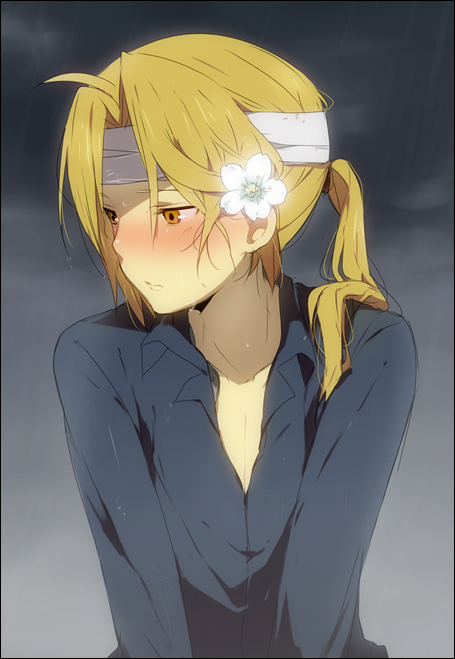 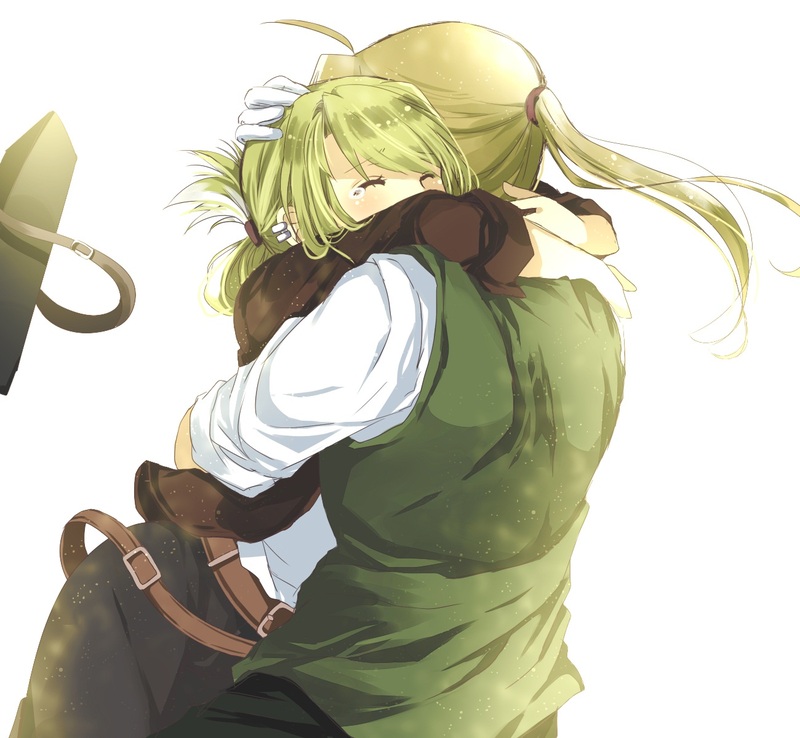 The Elric brothers were raised by their mother, Trisha, after their father and the great alchemist, Hohenheim, left them at an early age. 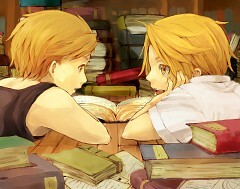 Growing up, they had nothing better to do than study their father’s alchemy books. They quickly became well-versed in the ways of alchemy and even doing their own experiments. 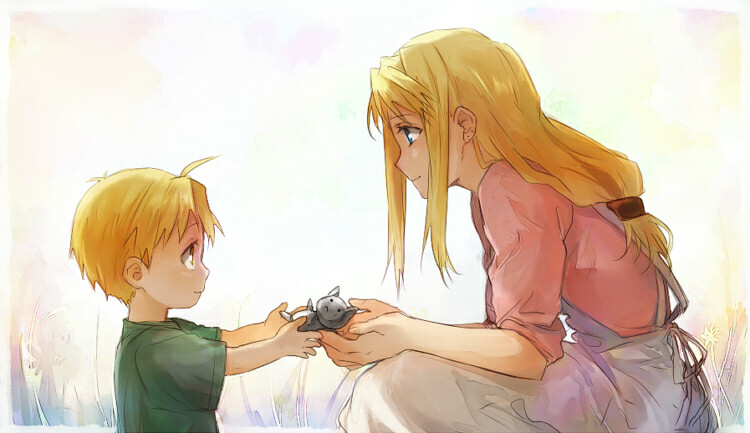 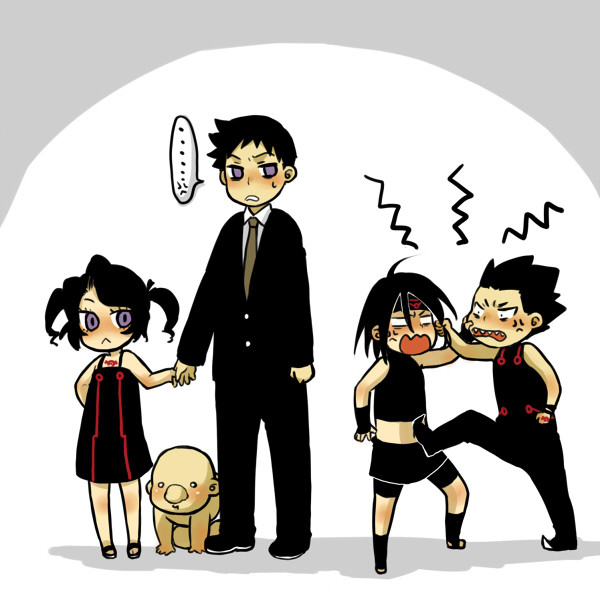 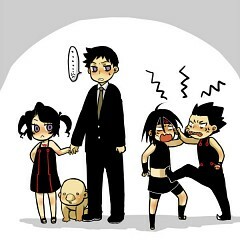 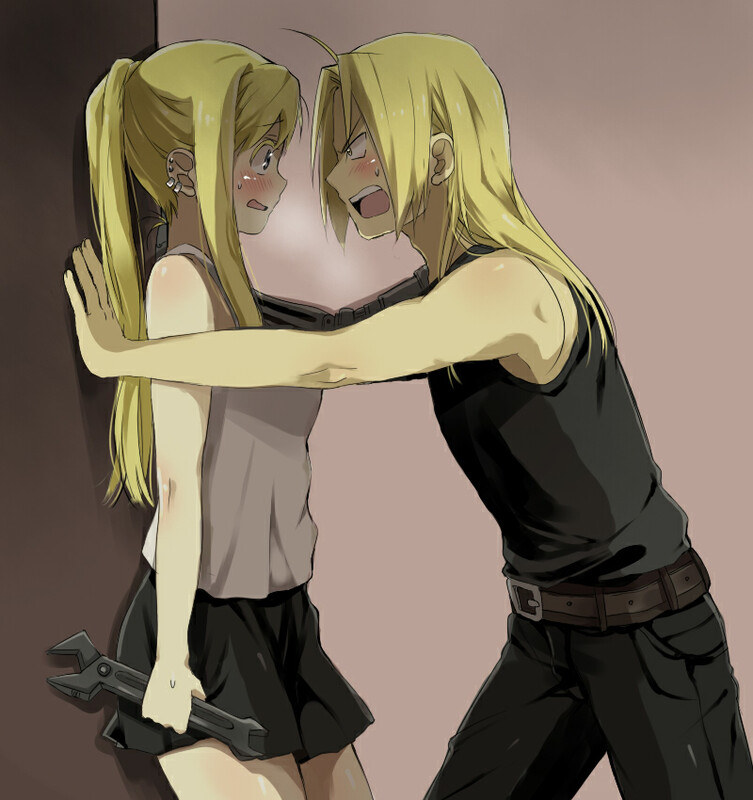 When their mother died of illness, they were raised by their neighbors, Winry Rockbell and her grandmother, Pinako. 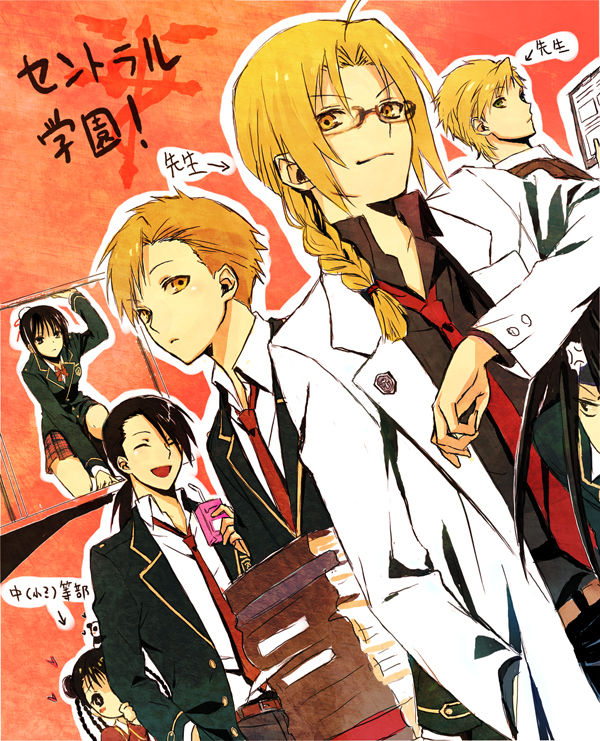 They eventually set out to further their knowledge in alchemy learning under the tutelage of Izumi Curtis. 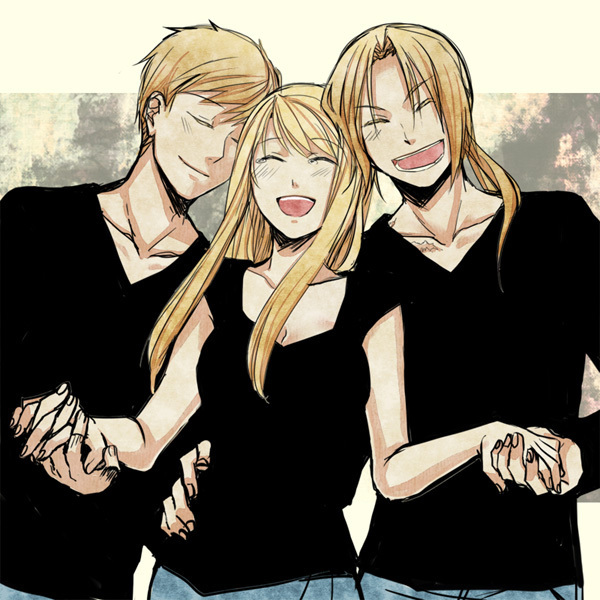 When the Elric brothers returned home, they attempted to revive their mother by doing the greatly tabooed, human transmutation. 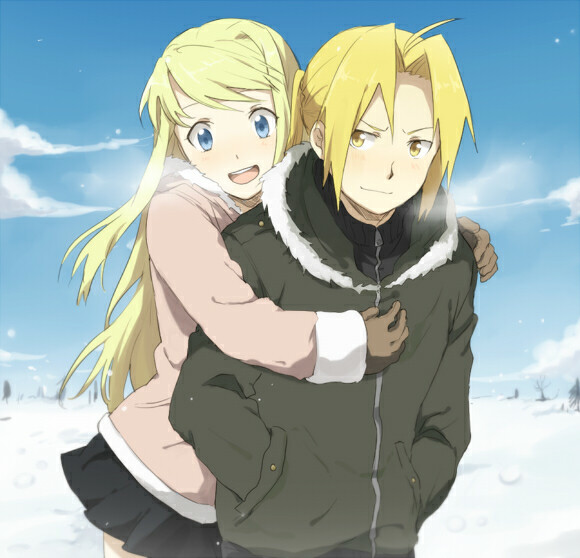 As a result, Edward lost his left leg and Alphonse lost his entire body but his soul was saved when Edward quickly bound his soul to a suit of armor but was forced to surrender his right arm in the process. 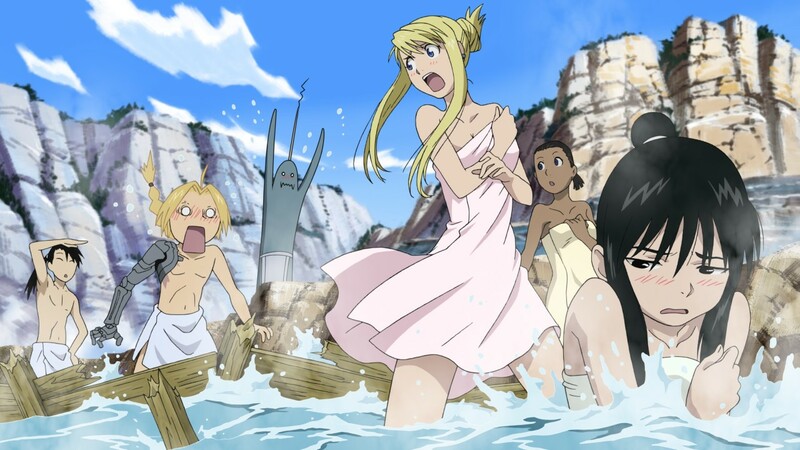 Edward is then fitted with automail (robot limbs) by Winry and Pinako and they journey to the become state Alchemists and find the Philosopher’s Stone to return to normal. 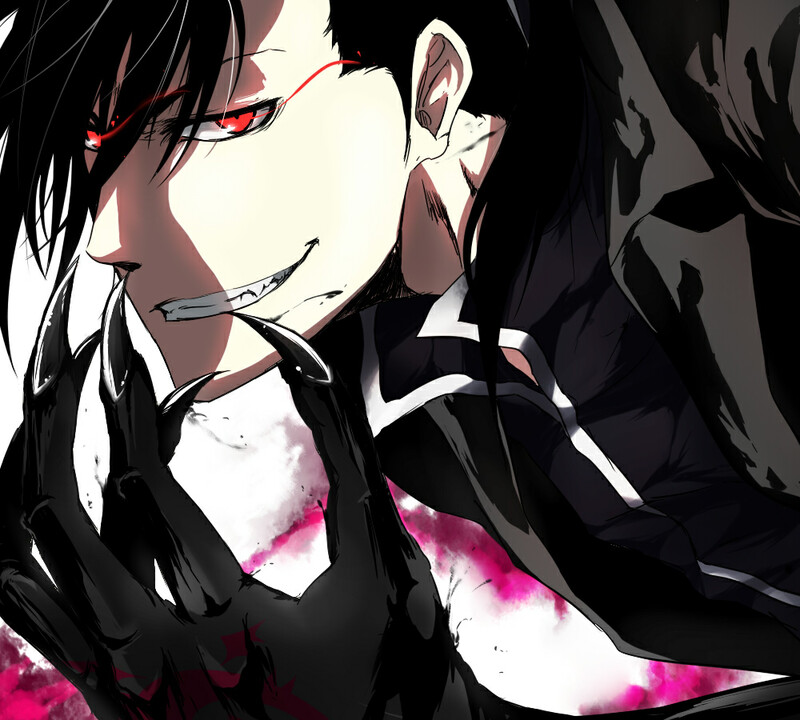 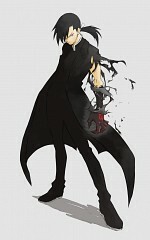 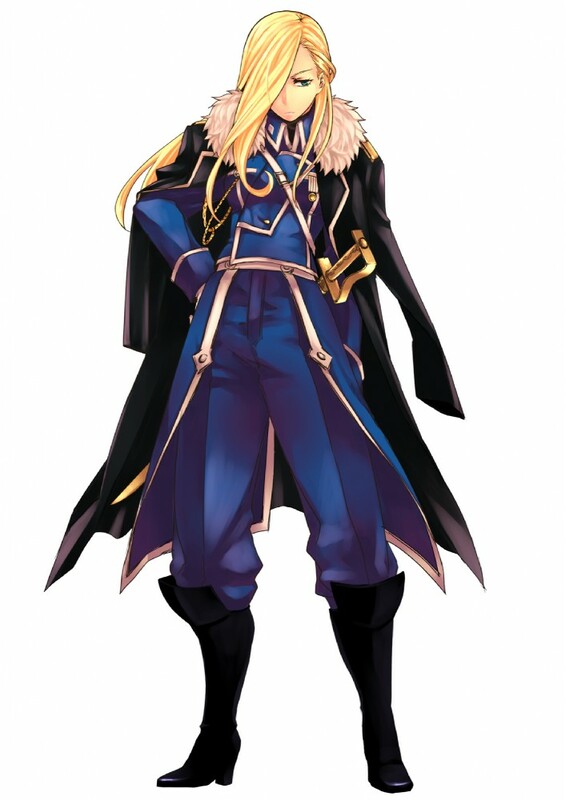 Edward is dubbed the “Fullmetal Alchemist” after he passes the state alchemy exam. 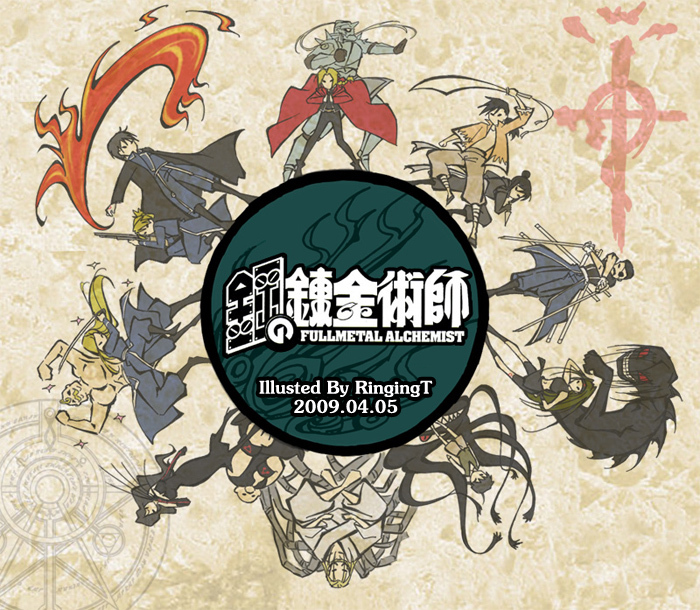 As the series continues, they uncover government conspiracies, the secret of the Ishbal people and the very nature of the Philosopher’s Stone.